Our products are both well-controlled in quality and environmentally safe. 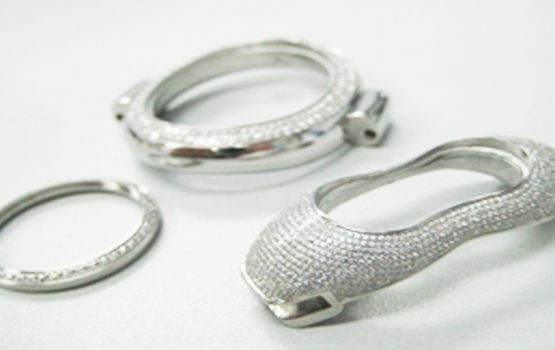 We work mostly with OEM projects as we have developed a wide range of products for brand-name jewelry sellers over the years. We welcome new design projects for development evaluation.